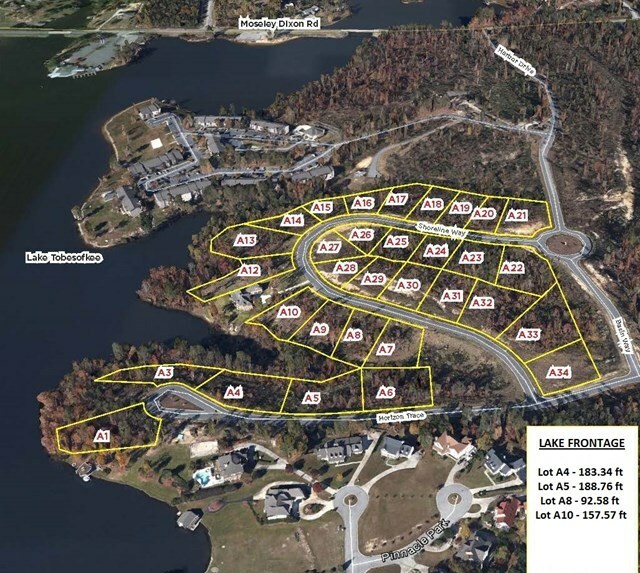 Remarks at 539 Horizon Trace Macon, GA - Water front building lot on Lake Tobesofkee - 188' of lake frontage on main part of the lake across from Fish n Pig! Enjoy lake front living at its finest. All public utilities. Covenants: 1700 sf on main level of 2 level home or 2200 sf for one level home.